to have had in my life. I was pleasantly surprised to see a notice that this week, the last full week of September, is Deaf Dog Awareness Week. I was not aware that this existed before today. So what, and why is this important? As a former companion to two deaf dogs and foster parent to others, I have a very personal connection to this awareness event. I know first hand that deafness has little impact on the dog and the joy and fulfillment they can bring to our lives. As it turns out National Dog Week and International Week of the Deaf coincide so the combination of the two makes sense. Why do we need an awareness event for this? Well, dog adoption in general needs all the help it can get but especially those with an 'issue' or disability need people to speak out for them. Hearing a dog is deaf may out pause in a possible adopter and they need assurance it won't be an issue, and can even be more fulfilling than a hearing dog. People who hear a dog is deaf usually think first that the dog must be old, not that it may have been born deaf. But some dogs are, there are various reasons mostly genetic - such as having a mostly white coat, and they can and do live full lives. The next question is how can you live with, interact with, command the dog? The simple answer is the same as a deaf person. Dogs, even hearing ones, respond to hand signals as well or better than voice commands. The biggest hurdle is making sure they can see you. 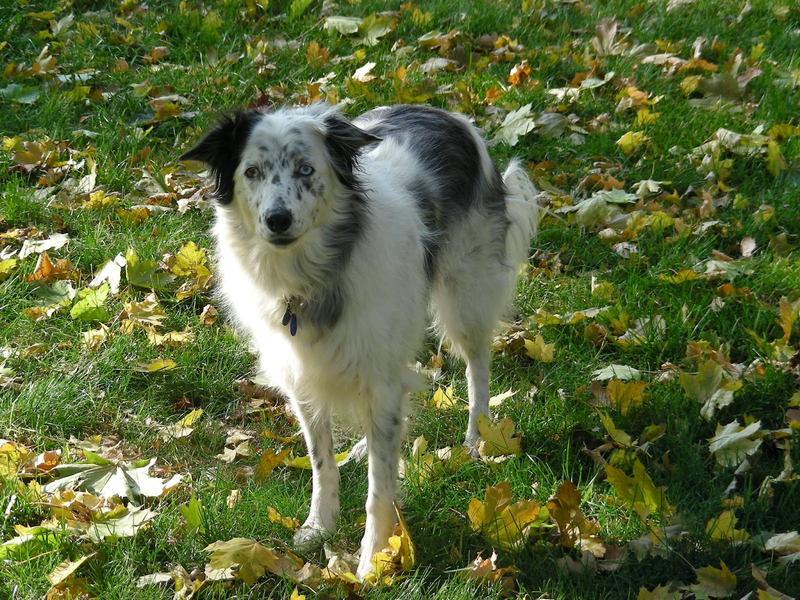 For a long while, deaf dogs were - and still are unfortunately - spurned by their breeders. Many have been and still will be euthanized based on inaccurate assumptions about their temperament or to stop the passing on of the gene. What they fail to recognize is this is in the end a minor disability that may not effect the dog's life much, if at all. Deaf Dog Education Action Fund, who partners with Petfinder on the awareness week, has more info on living with a deaf dog than I can provide here. Please check out their web site to learn about adoption opportunities, training, and how else you can help. Another great resource is D2Care, D2 as in Deaf Dog. What I add from personal experience a deaf dog can provide as much if not more fulfillment as a hearing dog. The bond you will develop thorough training and interacting with your companion is incomparable and irreplaceable. The two companions I had and the fosters I cared for are some of the most precious beings to have been in my life. Petfinder, and online resource for adoptable pets, actually promotes this week as Adopt-A-Less-Adoptable-Pet Week, celebrating and educating the public on various factor that make a dog less desirable to adopters, most of which are not as impactful as people think. Deafness is just one of the factors which includes black coats (even black dogs have a stigma), the breed, age, or otherwise just different. I hope that if you are looking for a companion in the future that you take time to consider a deaf - or otherwise 'less-adoptable' one. You won't regret the special times they give you.